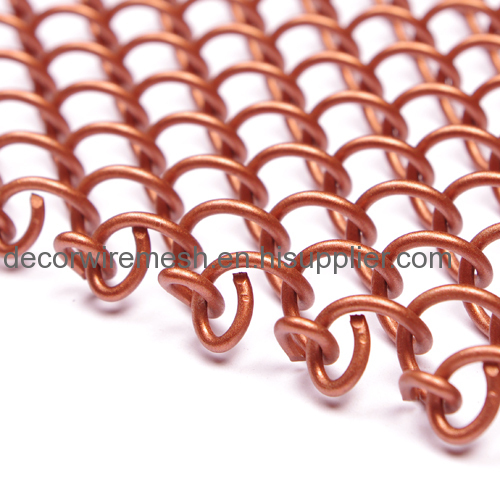 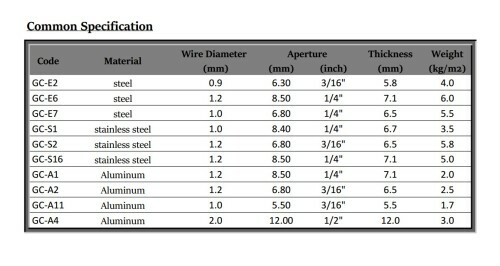 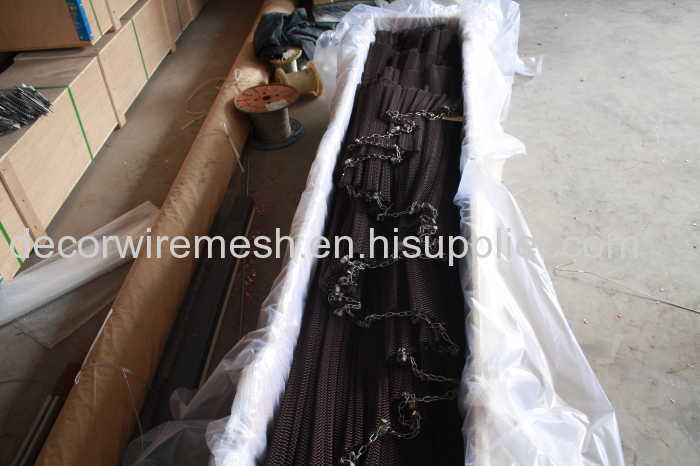 Decorative wire mesh is made with super quality stainless steel, aluminum alloy, brass, copper or other alloy materials. 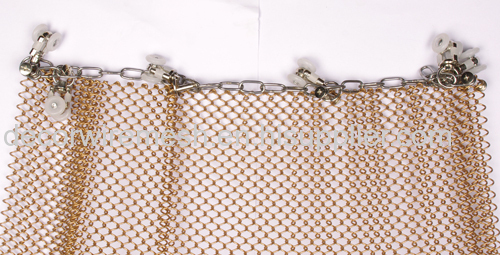 Metal wire mesh fabrics are now catching the eyes of modern designers. 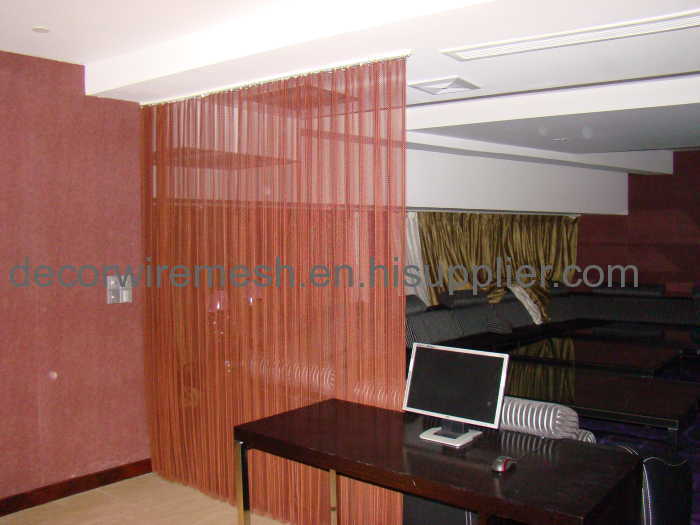 It is widely used as curtains, screens for dining hall, isolation in hotels, ceiling decoration, Animal containment and security fencing, etc.